Luxury Branded: Can you tell our readers a bit about yourself and your company history? 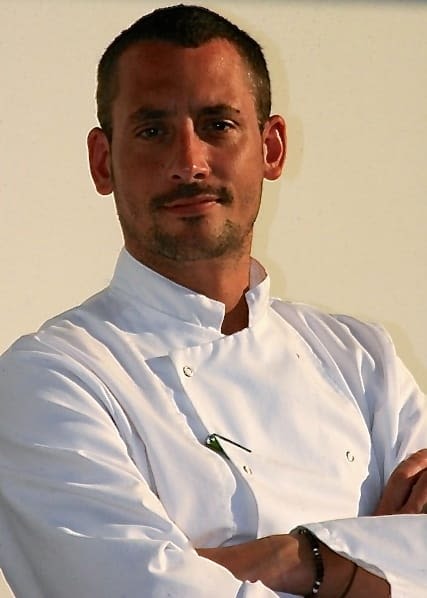 Philip Pesci: I’ve travelled worldwide as a private chef working with fantastic principals in some beautiful locations. It’s an amazing career, cooking with the finest ingredients and learning new techniques along the way. It’s a real platform to create, however it’s hard work; you need to be flexible and accommodating, work long hours and have the ability to hit the ground running. For me, founding ChefXclusive was a natural progression, as we are dedicated to providing exclusive recruitment for personal chefs in the luxury private and domestic market. Our clients consist of high net worth individuals (HNWIs), VIPs, celebrities and Royalty who require private chefs for their homes, super yachts, private islands & luxury retreats, for both long-term and short-term contracts. Ultimately, we match the client with the right chef, creating solid relationships. 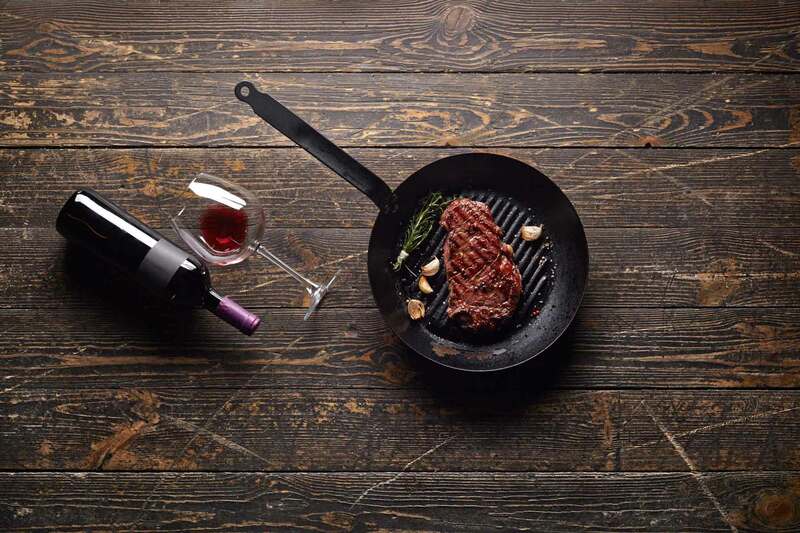 Luxury Branded: How has ChefXclusive revolutionized the way high net worth individuals (HNWIs) and culinary professionals connect? Philip Pesci: Primarily through the operation of our online website portal for chefs and our strategy for pairing our clients’ and chefs’ respective requirements. Of course, understanding your client is key. Luxury lifestyles include multiple residences, travel & logistics, dietary specifications, guests & parties, yachts and retreats, and very busy schedules (to list just a few). The consulting process is essential; we listen and then advise on any areas our clients need direction with. One of our recent clients wanted additional advice for creating a vegetable and kitchen garden along with an outdoor kitchen complete with BBQ, rotisseries and wood burning oven, a project we were happy to be a part of. The chef selection process itself is hard work. First, you must reach your chefs on a global scale, and that’s no easy task. Secondly, you need to ensure that they reach the high standards our clients demand. Our chefs have a portal on our website that allows them to keep their profiles continuously updated with personal info, documents, references, food photos and preferences. We believe in a continuously-evolving application process, and this key information is used to start the pairing process with our clients. 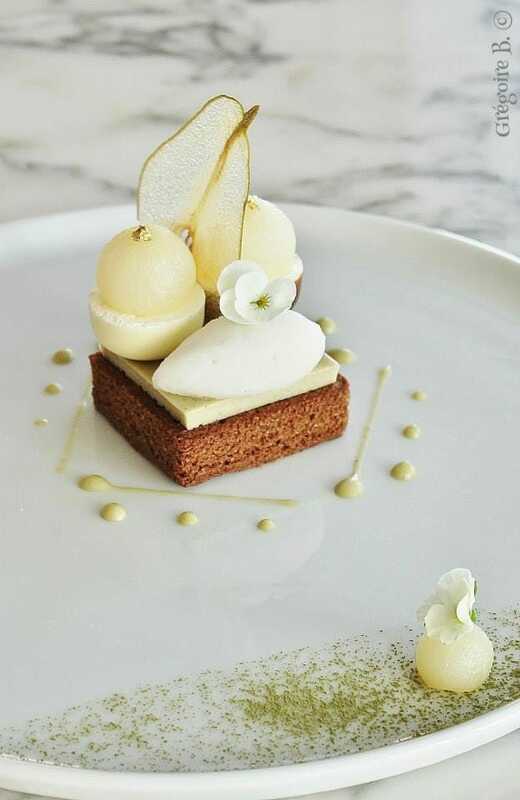 Lastly, the chef needs to be happy to achieve a solid working partnership, therefore the considerations of the chef are just as important as the preferences of the client. Luxury Branded: What sorts of things do you look for when you recruit a chef, in order to limit your roster to the best of the best? We want passion – a chef with love for his or her profession and an “appetite” for food will ultimately perform better than a chef possessing skill alone. This desire is a vital element that enables the chef to explore and create in new environments and with new ingredients. 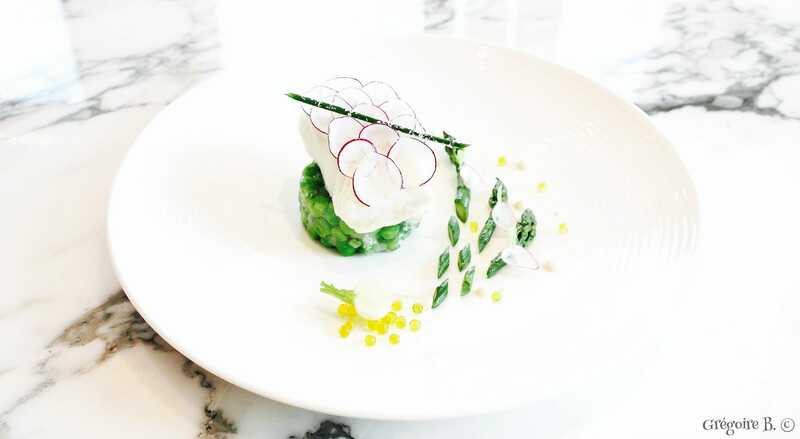 The drive to produce exceptional dishes is key to sourcing the best ingredients and experimenting with new techniques. Possessing great cooking skills and having an excellent resume is important, and having the burning desire to create sensational dishes is paramount. However, the two still need to be woven together with a personality that fits with the fabric of the client’s home and family. Luxury Branded: Which types of postings have seen the most growth in recent years, and why do you think that is? Philip Pesci: From my experience, I have seen the requirement for short-term placements (1 week to 3 months) grow vastly. 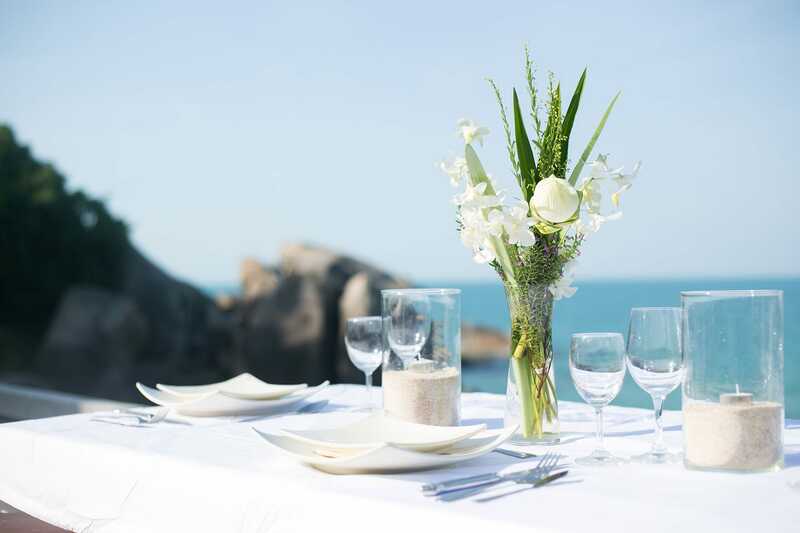 More and more clients are seeking private chefs for their luxury villas or private islands. There are some amazing freelance chefs now who make a fantastic career servicing this sector, increasing the strength in this area. The domestic household placements also remain strong, as HNWIs requiring a live-in chef to take care of all elements of their culinary requirements form a large segment of our business, while clients with more modest wealth are recruiting chefs on a live-out basis to assist with general cooking and associated tasks. The role of a domestic chef includes organizing provisions, cooking for the principal and family at home, on business trips and at family retreats. Since this kind of support in the family network allows the principal(s) more time to concentrate on their family and very busy business schedules, I see this sector steadily growing too. Luxury Branded: Thanks for speaking with us! Where can people go to find out more about ChefXclusive? Philip Pesci: It’s been a pleasure! I love chatting about the industry. Clients and chefs can both find us at our website ChefXclusive.com, and we keep industry news and positions flowing through facebook.com/ChefXclusive and @chefxclusive on Twitter.